Can I Compost Toilet roll tubes? | Can I Compost This? Can I Compost Toilet roll tubes? Yes, toilet roll tubes – the cardboard middle from loo roll – can be composted, in fact they’re a great addition to a compost heap. They can soak up excess water and the structure helps aerate dense compost heaps. If you want them to compost down quicker, tear them into smaller pieces or soak them in water before you add them. 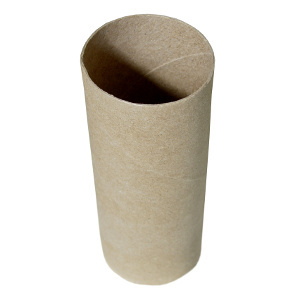 Other similar cardboard tubes – like kitchen roll tubes – can be composted too but avoid any that have come into contact with forbidden food stuffs (like fats) or excessive chemicals (including detergents or perfumes).